Tony Kerin, Australian Lawyers Alliance, attributing the release of Henry Keogh to the introduction of a new appeal right in South Australia. Malcolm McCusker QC suggesting that a similar amendment should be introduced in Western Australia. The Tasmanian Attorney-General stating that similar laws will be introduced in Tasmania this year. 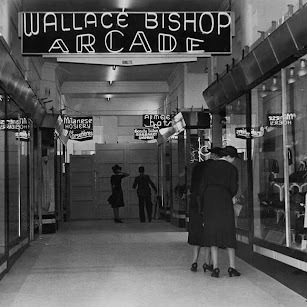 Sixty-eight years ago Bronia Armstrong's body was discovered at the BAFS Medical Institute, Wallace Bishop Arcade, Albert Street, Brisbane. Queensland detectives swiftly targeted Bronia's boss, Reg Brown, ruthlessly interrogating him, without legal representation, for the entire day - his rights only read that evening, moments before his arrest for willful murder. Despite his protestations of innocence the fifty-year-old accountant and BAFS Secretary was charged and taken to the city watch house. He would never again return to his family, waiting anxiously in their neat St Lucia home. We now know enough about our grandfather to safely say, despite his dreadful predicament, his thoughts would have been with his family and in particular with his son Ian, who, not surprisingly, was seriously distressed and in utter turmoil. Bronia Armstrong's younger brother, Albert, was Ian's best mate. 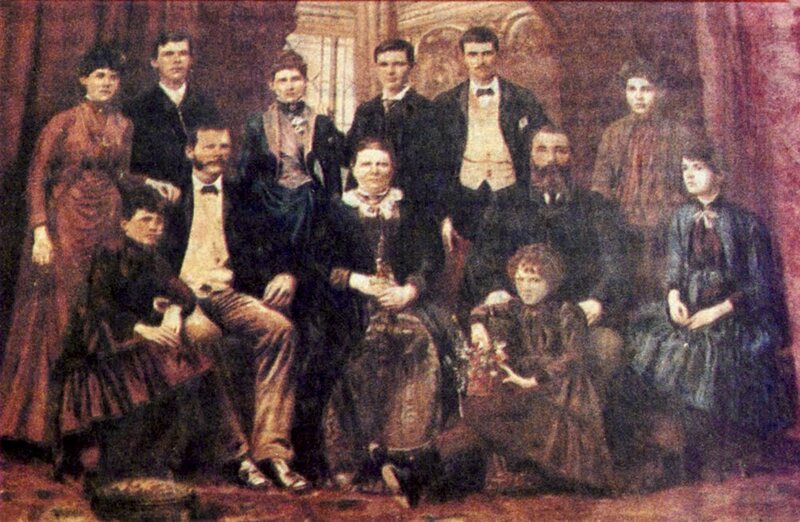 Furthermore, Albert and his family resided only a couple of streets away where Ian spent much of his time. On this date, sometime during the late afternoon or evening, Bronia Armstrong, a popular young Brisbane woman, lost her life - at whose hands and under what circumstances remains a mystery. 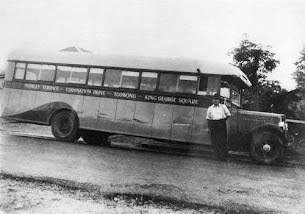 History shows her immediate supervisor, Reg Brown, was responsible and the justice system, of which Detective Sub-Inspector Frank Bischof was a key player, took exactly two months to see Brown arrested and sentenced to life with hard labour. But this previously respected and forthright man refused to be silenced, 'Not guilty', his consistent plea. 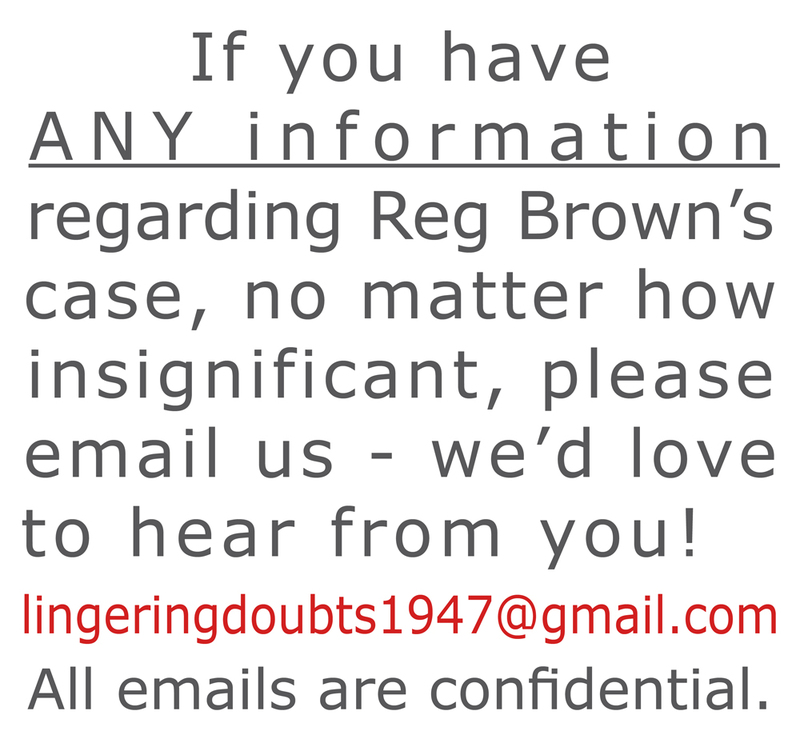 Nine days after the life sentence was handed down, Reg Brown, our grandfather, was dead. The files on the 'Arcade Murder' were closed; another successful conviction for Queensland's future police commissioner. 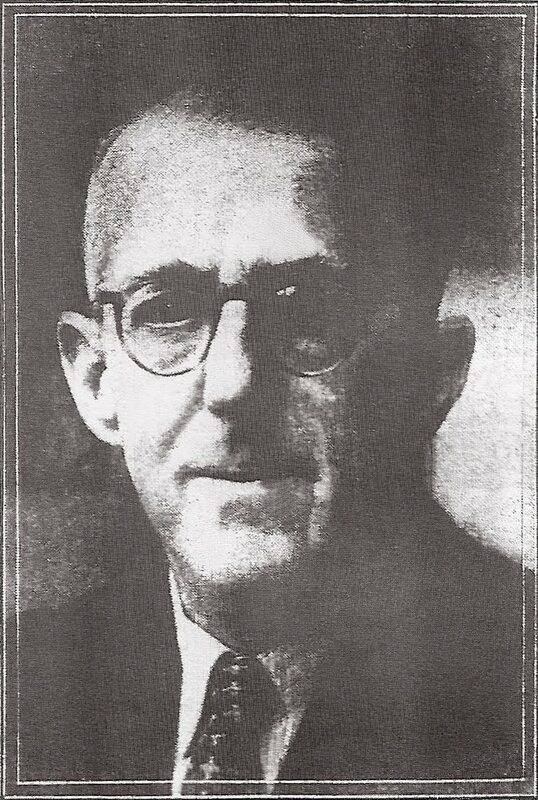 Police officers moved up the ladder and enjoyed stellar careers, as did the Supreme Court judge, prosecutor, government pathologist and junior defense barrister, (Sir) Harry Gibbs. But life would never be the same for the two devastated families left behind. The Armstrongs had lost a loving daughter and sister, and the Brown family, a much loved husband, father and grandfather. After eight years of research we've exposed many anomalies and flaws in this so-called 'open and shut' case, and we, and we're pleased to say many others, hold the opinion our grandfather was indeed innocent. If you wish to explore the story behind the 1947 newspaper headlines copies of Lingering Doubts can be purchased from this site or from the outlets listed in 3 January post. 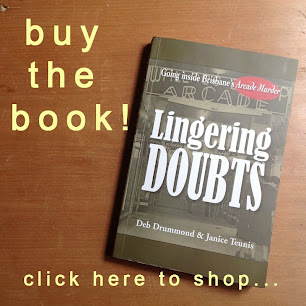 Alternatively copies of Lingering Doubts - Going inside Brisbane's Arcade Murder can be borrowed from public libraries. We invite readers to form their own opinion. Did the 'Arcade Murder' investigation and trial result in a serious and cruel miscarriage of justice? Did the real perpetrator escape? We look forward to your feedback. The authors are to be congratulated for their painstaking work and the clear and balanced presentation of their findings. It is clear that they have worked hard to do what those with legal responsibilities in relation to the case failed to do. It will be interesting to see whether it leads to the conviction being challenged through the courts in due course. I am clearly of the view that it ought to be – although I am well aware of the considerable procedural issues which might stand in the way. Lingering Doubts - Where to purchase?